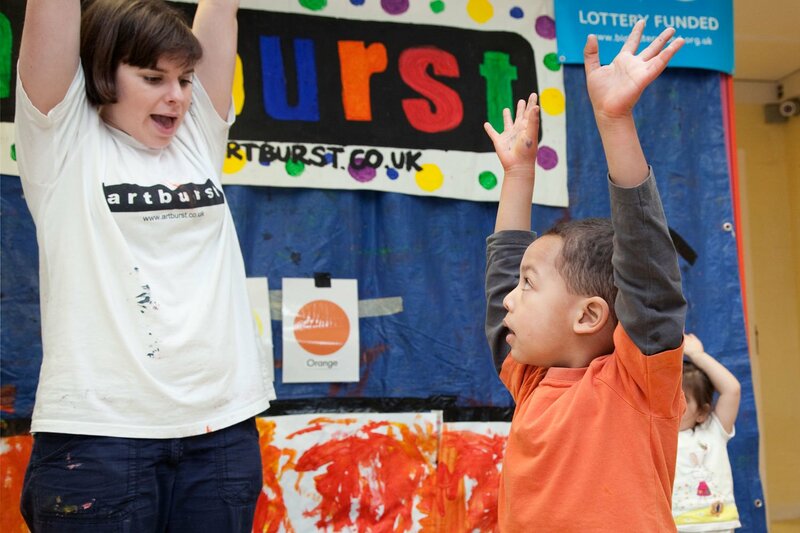 Artburst Loyalty Card for Regular Workshops! Pick up an Artburst Loyalty Card at one of our regular Ready Steady off WE GO! 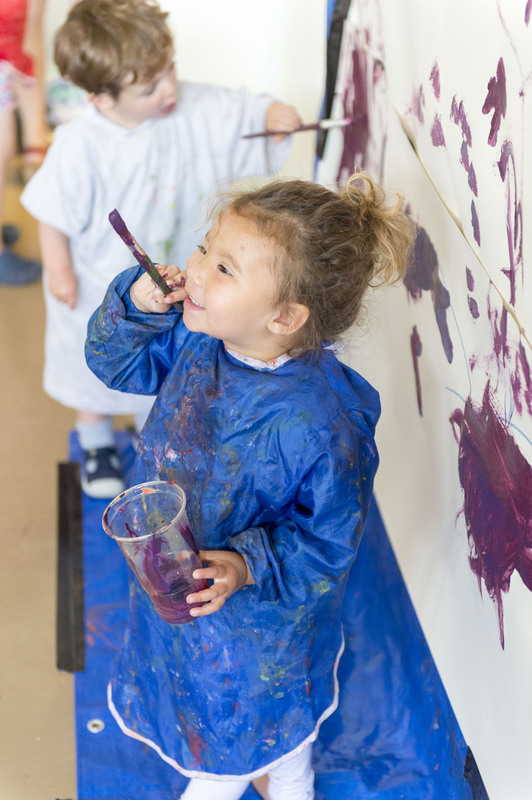 or Make & Paint under 5s sessions and get your tenth session free! WHOOHOO! Ready Steady off WE GO!! 45 Minutes of Storytelling, parachute play, singing, dancing and signing. Featuring songs specially written for the V&A Museum of Childhood and the London Transport Museum. 45 minutes of making and painting . The session begins with interactive story telling before things get messy! Be sure to dress for mess (you and your child).